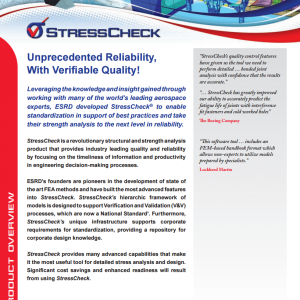 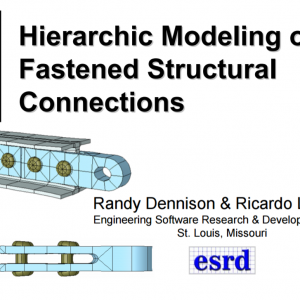 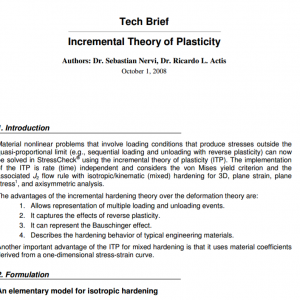 StressCheck Demo: 3D Global Local Analysis | ESRD | Engineering Software Research and Development, Inc.
Abstract: A 3D Global Local Analysis Demo is presented for a fitting with TLAP loads. 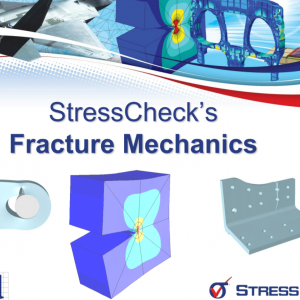 Categories: CAD Translator Modules, Linear Elasticity Solver, StressCheck Core, StressCheck Professional. 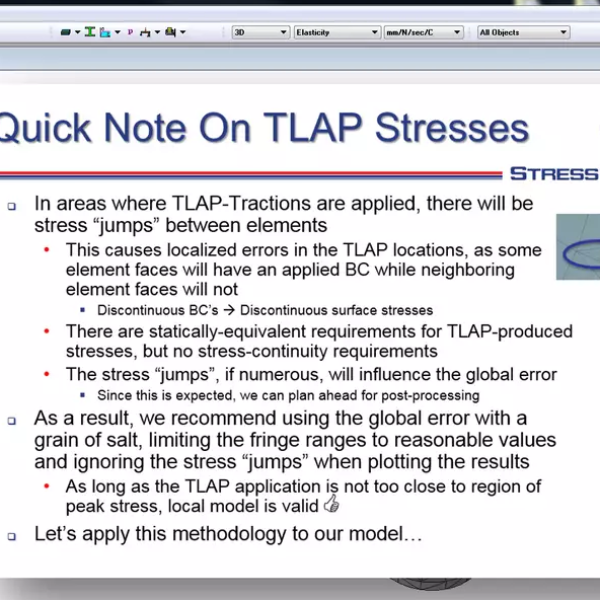 Tags: Boundary Conditions, Detailed Stress, Global-Local, Linear Analysis, Plot Extraction, Results.